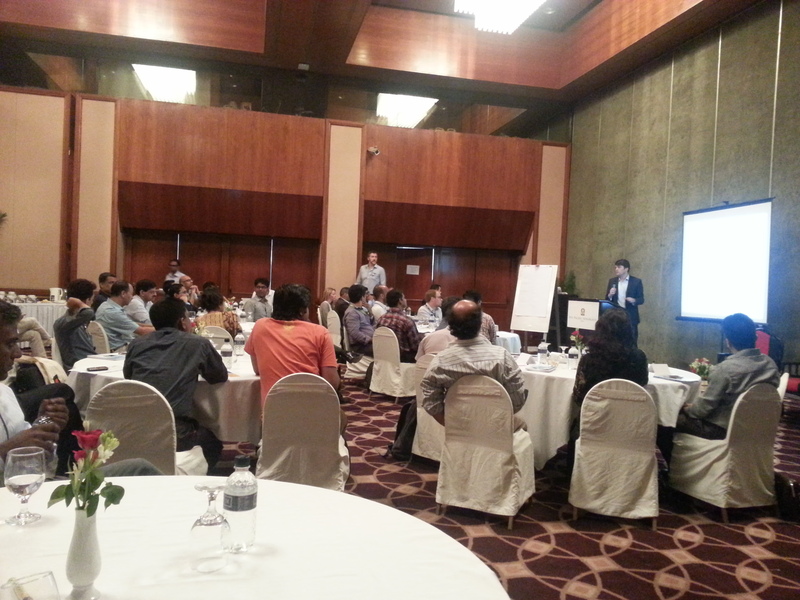 The mAgri grantee kick off workshop was organised by GSMA in Dhaka, Bangladesh on 27th August 2014. The objective was to generate ideas and make the grantee aware about the working with GSMA and its global content partner CABI. 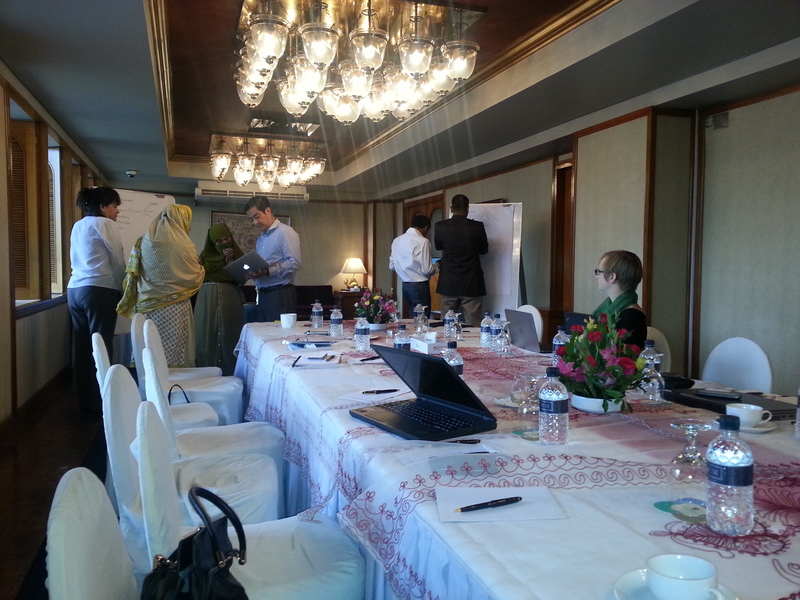 The workshop was attended by the representatives from GSMA, CABI India, FROG, Grameen Phone Bangladesh, Dialog Sri Lanka, Vodafone Ghana and Bangla Trac Miaki Bangladesh. GSMA discussed about the objective of the mAgri grant and invited partners to discuss and set expectations with each other.